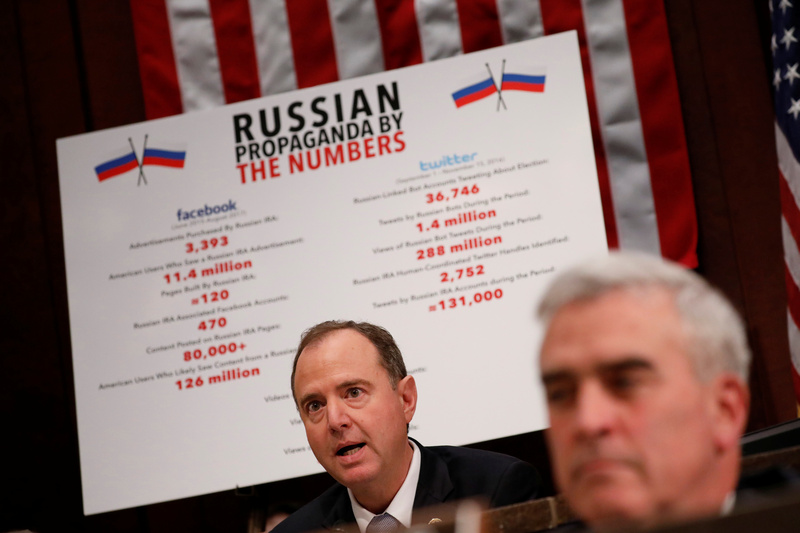 Democratic California Rep. Adam Schiff gave Americans a preview of the direction the Russia investigation might take once he takes over as the chairman of the House Intelligence Committee in January. Speaking to guest host Dana Bash on CNN’s “State of the Union” on Sunday, Schiff claimed that no one had looked hard enough into whether or not Russians had been laundering money through President Donald Trump’s business ventures. Schiff has long argued that the Russian government has some financial leverage over the president, telling the Los Angeles Times just prior to the election that digging into that possibility would be a priority if the Democrats succeeded in flipping the House. Now Schiff seems poised to do just that, and despite warnings against “presidential harassment” from Senate Majority Leader Mitch McConnell, he appears ready to dive right in and look for answers — particularly with regard to the president’s financial dealings. “It would certainly explain the otherwise bewildering conduct of the president in Helsinki, many of the president’s comments about Putin,” Schiff explained.